One Lucky Pickle: Mom likes her roses recycled--with a side of ink, please. Start by curling your paper just a tiny bit by running the skewer underneath it. Just pull it like you are curling ribbon--but a little more gently. Remember as you do this that you are choosing which is the outside of your rose (the top) and which is the inside (the bottom). 1. Dab a tiny bit of hot glue on the straight tab of your rose shape. 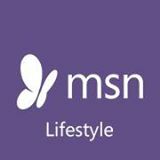 You want the scallops to look like "m"s, not "w"s--hills instead of valleys.You will be gluing the points to the toothpick. 2. 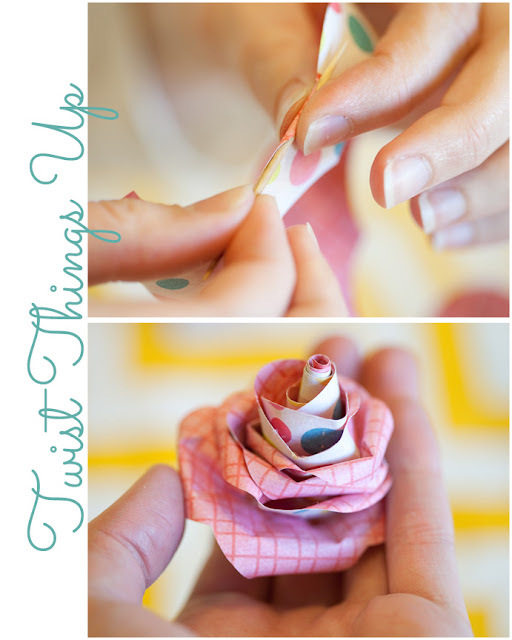 Start twirling your rose--you don't want this part too tight, but keep in mind that it will likely loosen up a bit as you do the rest. 3. 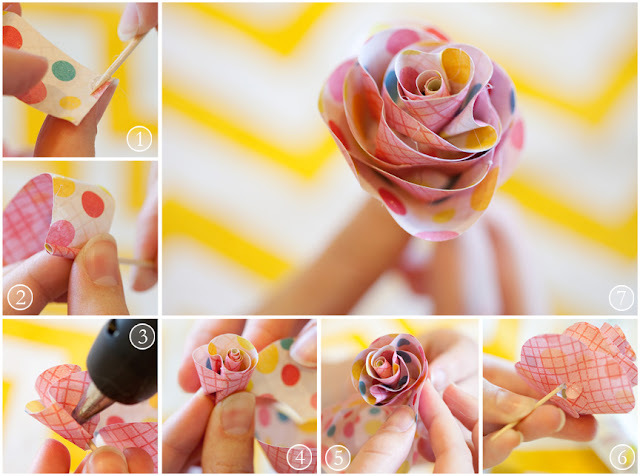 Add hot glue often, adding "petals" to different sides of your rose. 4. 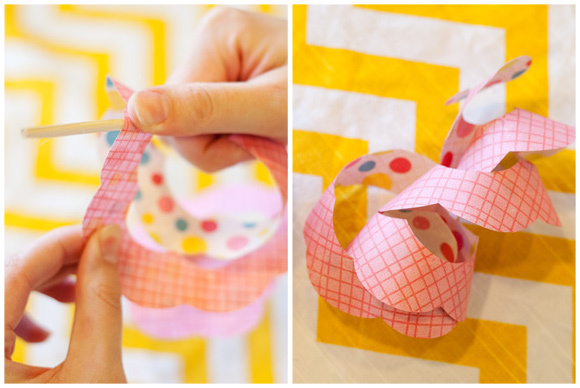 Don't be afraid to pinch and fold the paper to get it looking the way you want! 5. Just keep rolling (rolling, rolling, just keep rolling) and gluing! 6. At the very end, add a dab of hot glue on the bottom, and twist that li'l tab as far as you can go (don't tear it!!) And hold it there. Don't burn yourself. Consider curling the edges of your petals around the toothpick before you start rolling--you will end up with a completely different look! 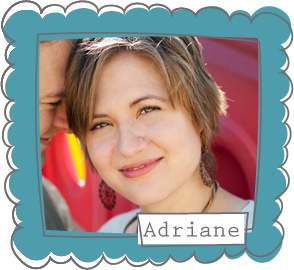 This will also make your inside design much more prominent than before. 1. It's better to ere on the small side than large with the leaf--believe me. 2. Experiment with one fold down the middle or folding into thirds. Both make pretty leaves, but you'll need a wider base if you want to fold it twice. 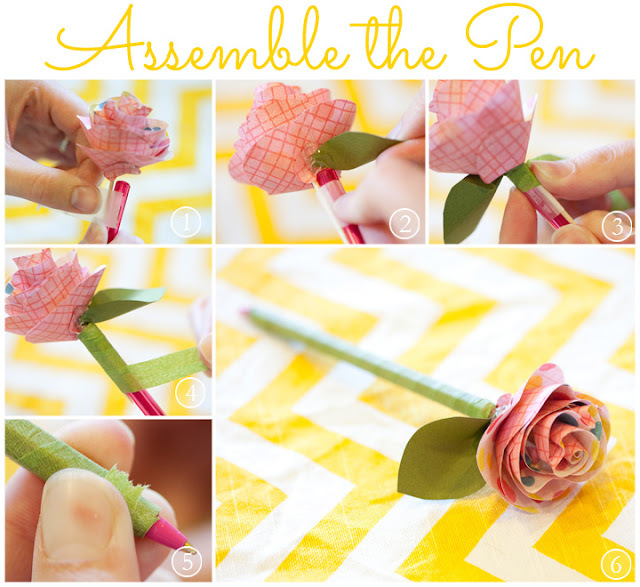 You can also try curling your leaf with the skewer, like you did with the rose paper. 3. Glue and hold the fold until it's dry. Again, don't burn yourself! 1. Tape the toothpick to your pen nice and tight. 2. 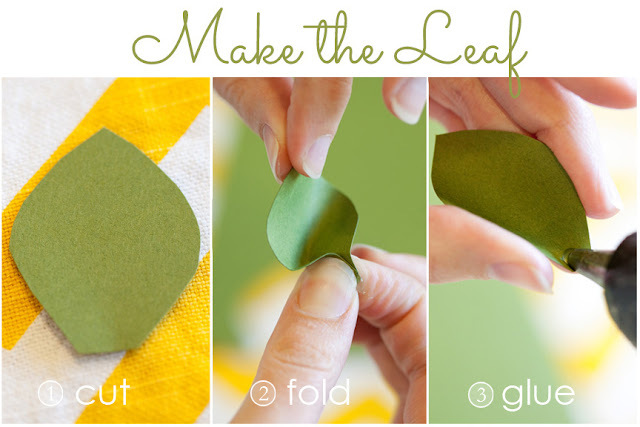 Use your hot glue to add the leaf. Did I use too much glue? Why yes, yes I did. 3. Now is when you cover up that glue, and as much of the end of that leaf as you can. 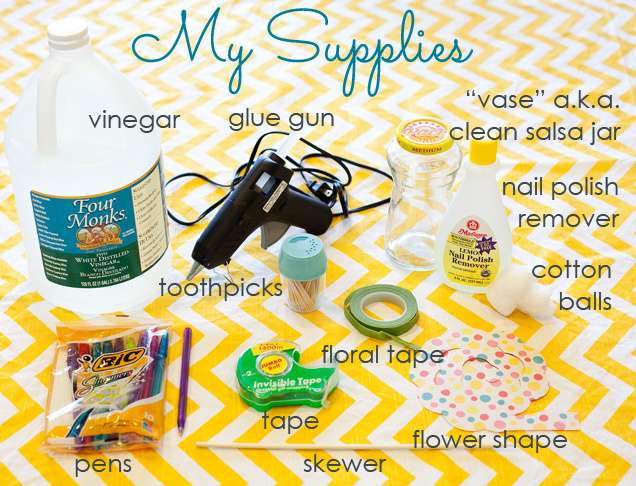 You will find the floral tape is stretchy and a bit sticky. Hold the end and wrap it around itself as you go. 4. Keep wrapping, making sure the floral tape overlaps itself so the pen doesn't show through. 5. Tear off the tape, and gently press the ends down--they will blend nicely. I like to leave enough of the pen showing to tell what color it will write. 6. Isn't your pen lovely? 1. If you are also using a salsa jar, this step is very important! Because no matter how well you washed that jar, or how long it's been sitting, clean and empty in your storage room, you will still be smelling garlic and onions. Which...isn't exactly what we are going for here. Put about a teaspoon of vinegar in your jar, close the lid tight, and shake shake shake! Vinegar is a great deodorizer. 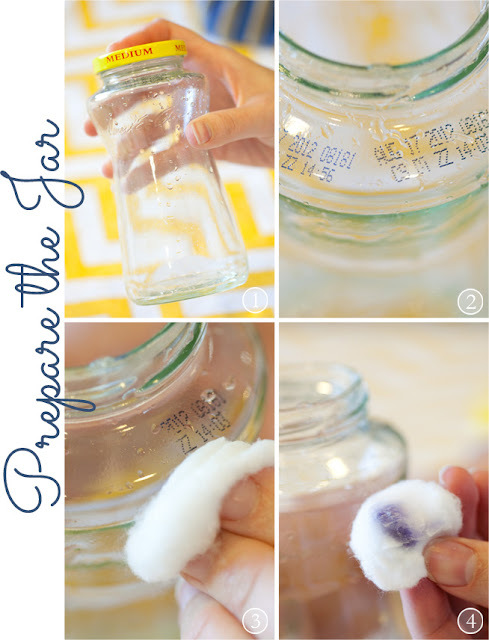 After about a minute of vigorous shaking, pour out the vinegar and rinse your jar well. Is that smelling better? If not, try again. 3. A little nail polish remover will take that ink right off! 4. Now your jar smells fresh and looks pretty! Now for the fun part! I have three examples--but you could use this for any occasion and for anyone! 1. 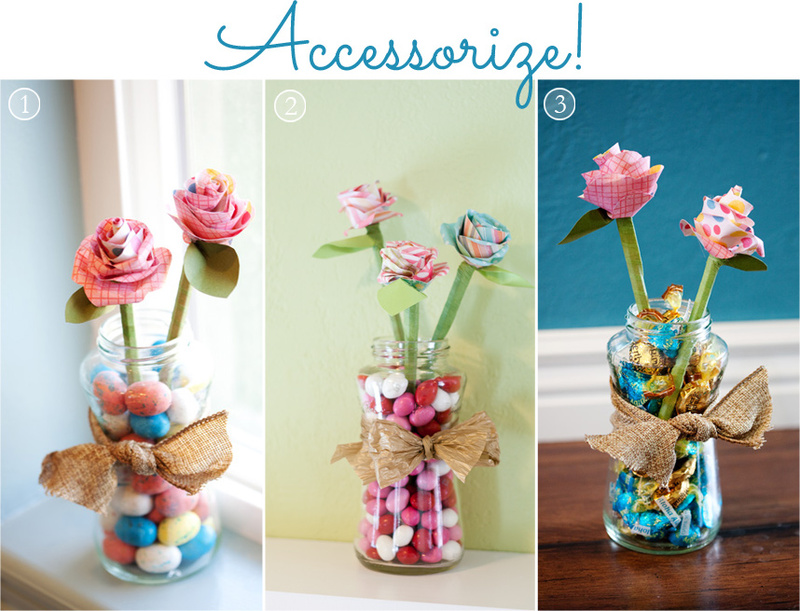 Fill with Mom's favorite candy and tie with a simple burlap ribbon. The Robbin's Eggs in this one pull double duty as an Easter gift! 2. My kids' teachers LOVED their Valentine gift this year and last year (what teacher doesn't NEED cute pens?) I filled the jar with Valentines-y M&Ms, and tied it with a paper ribbon. I know, it looks the same as the burlap...I guess I just like that look... Point is, these beauties make great teacher appreciation gifts, and you can customize them to any occasion. 3. Candy in the shade of my school colors? How very graduation festive! Go Tigers! What a great way to congratulate those who graduate (chuckle, chuckle). Consider filling the jar with spray painted beans or pretty glass marbles for a healthier option. 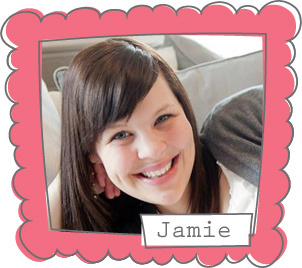 Don't like the hassle of rolling the roses of success? 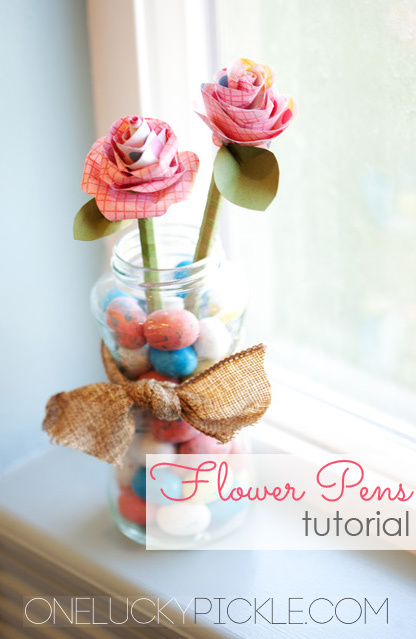 Grab some silk flowers at the craft store--that turns this project into a 30 minute max-er! Why didn't I tie any of these with baker's twine? You KNOW I love me some of that...ooh, with a cute tag attached. Yes, the possibilities are endless! 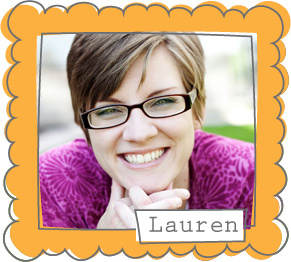 Thank you Lauren, for taking these pictures and making this post possible! Wow! 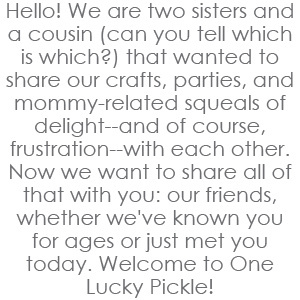 This is REALLY cute and clever!